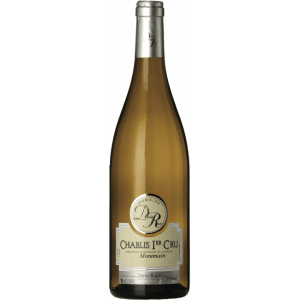 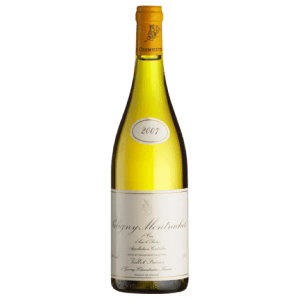 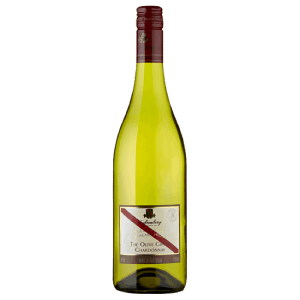 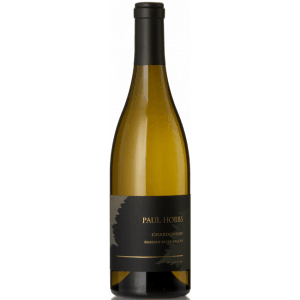 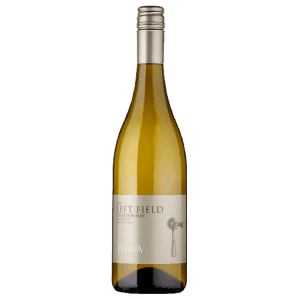 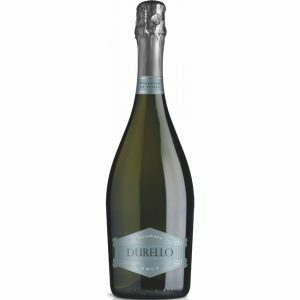 An interesting combination of both sweetness and freshness, this wine is crisp, citric, elegant, refreshing and satisfyingly rich, with heady brioche aromas perfectly complementing the palate. 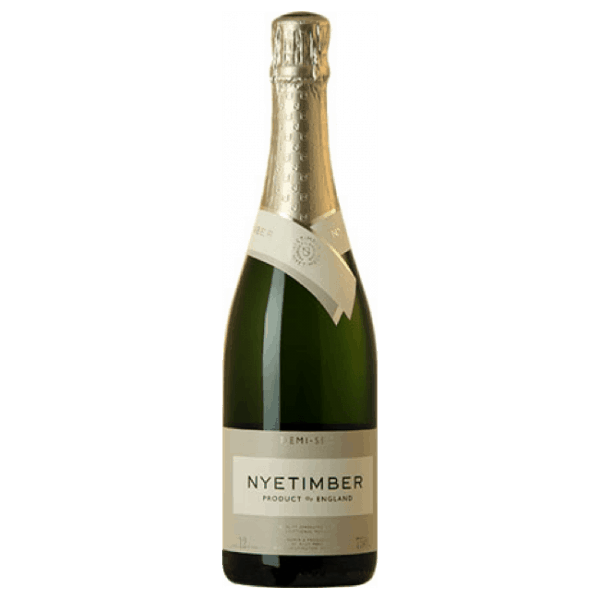 A true pioneer, Nyetimber was the very first producer of English sparkling wine to craft wines made exclusively from Pinot Noir, Pinot Meunier and Chardonnay. 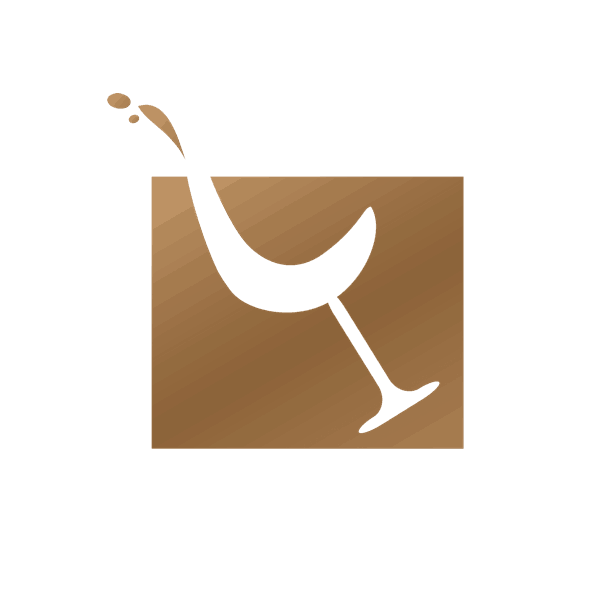 In 1988, Nyetimber planted its first vines and today, the House is regarded as one of Englands finest wine producers. 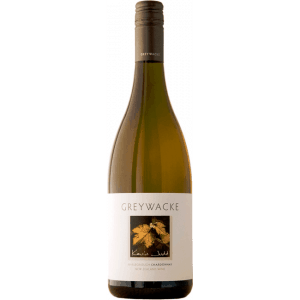 Owner and Chief Executive Eric Heerema and winemaker Cherie Spriggs are committed to producing wines of a Grande Marque standard. Each bottle of Nyetimber is crafted from one hundred percent estate-grown grapes.